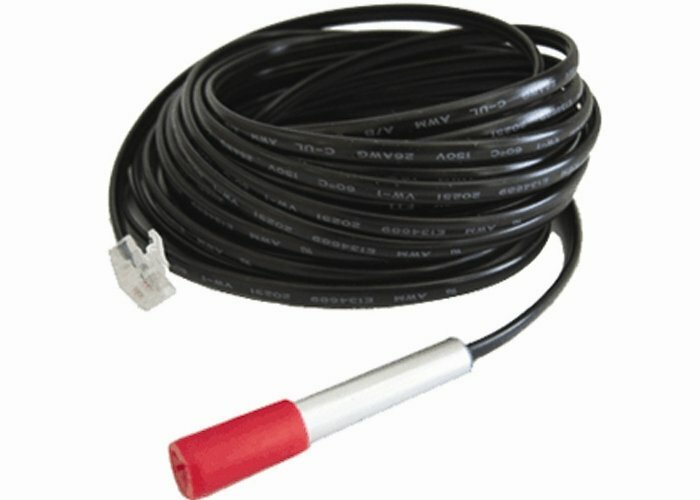 Monitor temperature with AVTECH’s Digital Temperature Sensor. 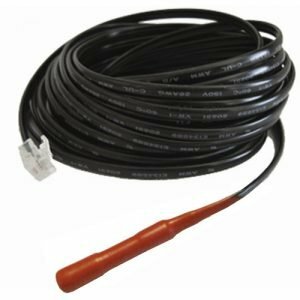 This digital temperature sensor provides real-time temperature values from -67 to 257 degrees Fahrenheit and/or -55 to 125 degrees Celsius when used with any Room Alert environment monitoring device. Each AVTECH Digital Temperature Sensor provides real-time temperature values from -67 to 257 degrees Fahrenheit and/or -55 to 125 degrees Celsius. Accuracy is within + / – 2 C degrees. This is a dynamic sensor that provides temperature values every two seconds and feeds temperature data back to the Room Alert ID box for data logging, alerting and automatic corrective action. 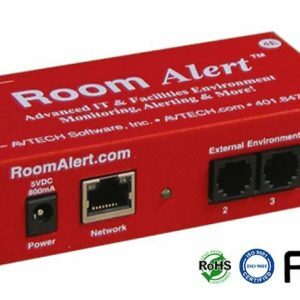 This is an instant ‘Plug & Play’ sensor via one of the standard RJ-11 jacks on any compatible Room Alert monitor.